*Door to Door curbside transportation available for an extra flat fee $10 daily. Directly to your DOOR! *NEW Flat Rate! Monthly rate! includes all services except beauty parlor, door to door curbside transportation, event day trips. 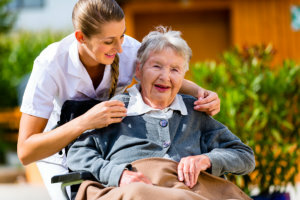 Are you juggling a full-time job and caring for your aging parents? : Has Dad remembered his medication? Did he take too much? Did Mom remember to eat? Are you nervous or hesitant going to work, running errands or leaving your loved one alone for an extended period of time? Raspberry Hill Adult Day Center replaces your anxiety with confidence and relief. Your family stays together. You can go to work or do errands with relief from worry about leaving someone home alone. 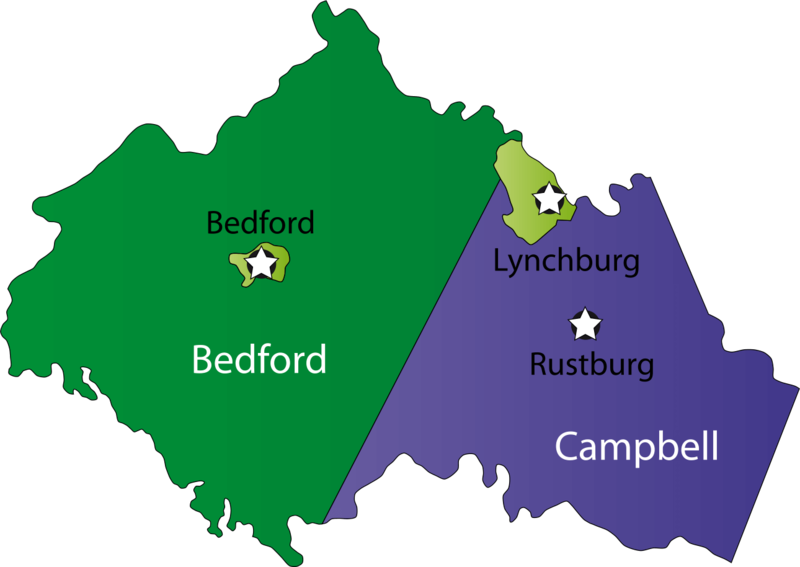 Call Eddie or Tara Archer, the Owners 434-525-4422 to discuss how we can partner with you in care giving for your loved one. *You find strange placements of food or objects when you return home. *Your loved one doesn’t eat meals even when you prepare and leave them. *Your loved one cannot take medications as directed without your close supervision. 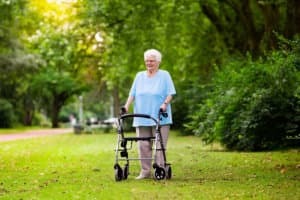 *An older adult is at great risk of fall injuries because of mobility challenges. Veteran’s Aide and Attendance Call 1-540-982-2463 Ext.1685 as a financial payment option for Adult Day Care. **See you soon at Raspberry Hill Adult Daytime Center! Rest assured we do the driving though! Our pick up and drop off location is convenient or you choose curbside transportation for an additional flat fee $10 daily! How can we assist you? Use our online form to schedule an appointment. We look forward to meeting you soon. If you have questions for Raspberry Hill Adult Daytime Center, please send them online. We will respond to you right away! It’s so easy to make a payment at Raspberry Hill Adult Daytime Center. You can do it online! Our centers have trained staff which deal with these situations every day. You can remind your loved one the program is not only a benefit for them, but it is a needed respite for you, their caregiver. We suggest you simply transport your loved one here, and we will take care of the rest. After a week or so of coming to our centers, our members typically integrate into the center. We are sure they will enjoy their time at Raspberry Hill Adult Daytime Center and look forward to coming each week. Can my Loved One attend the Program if they have dementia, are in a wheelchair, or are incontinent? 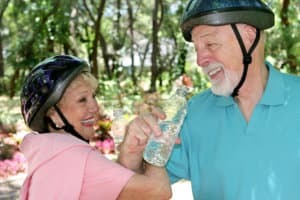 Yes, we welcome members with a variety of physical and cognitive impairments. Our centers are equipped with staff who are trained to assist your loved one with activities of daily living. They have to be able to respond to a single command whether in a wheelchair, walker, or with Dementia. Get a glimpse of our activities and events at Raspberry Hill Adult Daytime Center. We hope you can join us soon. It’s fun and engaging for all generations!